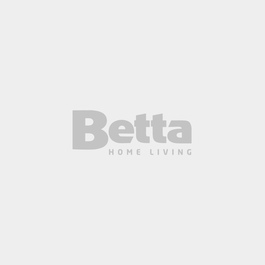 Bagless Barrel Vacuums | Betta Home Living! Rent from $3.85 a week! Bagless barrel vacuum cleaners are portable and versatile: they're easy to carry and use in small spaces, and are effective on a range of surfaces including carpets, hard floors and stairs. A bagless vacuum cleaner is also a good choice for households with asthma and allergy sufferers.